We repair all types of vehicles. Call today for a FREE estimate! (480) 668-3105 – Call Today! 1. Cash, Money Order, or Cashier Check. 2. Insurance Check or Draft. 3. Personal Check (Not to exceed $250.00). Must have copy of drivers license. 4. Visa, MasterCard, American Express, or Discover Credit Cards. In many cases, supplemental repairs are needed on your vehicle. The charges for those supplements, or supplemental billings, are open on your account, are part of your final bill, have been approved and will be billed to the insurance carrier unless otherwise stated. Those charges are still your responsibility. That supplemental payment check/draft may be made out in your name and be mailed to you. Please understand that the supplemental payment is due to Arizona Collision Center. 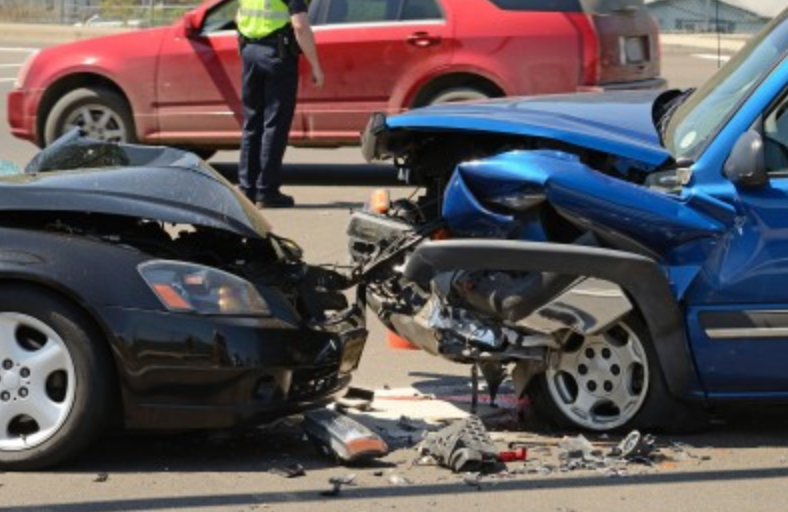 Arizona Collision Center is hereby authorized to make the listed repairs. I understand the method of Payment listed in the above paragraph. I hereby grant you and/or your employee's permission to operate said vehicle described above on streets, highways, or elsewhere for the purpose of testing and/or inspection. If payment is not made when due, I, the undersigned owner of said vehicle, or agent of the owner/responsible party, agree to pay reasonable attorney fees and any legal or collection expenses incurred by Arizona Collision Center's necessary to collect same. An express mechanic's lien is hereby acknowledged on said vehicle to secure the amount of the repairs thereto. 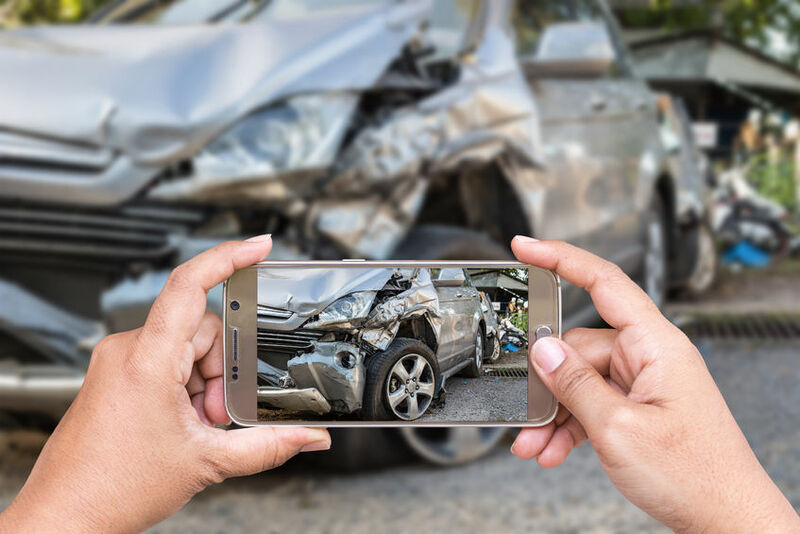 Arizona Collision Center is not responsible for loss or damage to the said vehicle or articles left in said vehicle in case of fire, theft, accident, or any other case beyond its control. Old parts will scrapped/recycled unless otherwise instructed. I understand that Arizona Collision Center will use what they consider to be the appropriate repair techniques available, in their opinion, to repair said vehicle. These techniques include panel-bonding techniques when judged by Arizona Collision Center to be appropriate for said vehicle. I, the undersigned owner or agent of the owner/responsible party, hereby appoint Arizona Collision Center to sign my name on any insurance drafts and authorizations covering any authorized repairs to said vehicle and to take such action as may be neccesary to negotiate said drafts. WE PROVIDE OUR SERVICES USING AN INDUSTRY ACCEPTED LEVEL OF SKILL AND CARE. 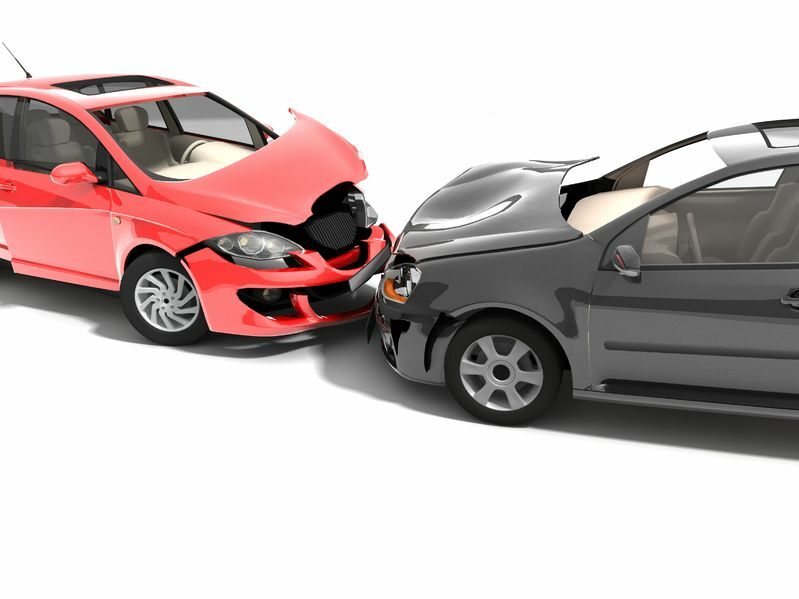 OTHER THAN WHAT IS EXPRESSLY STATED IN A SIGNED AGREEMENT TO REPAIR OR IMPLIED BY LAW, ARIZONA COLLISION NOR ITS SUPPLIERS OR DISTRIBUTORS MAKE ANY SPECIFIC PROMISES.